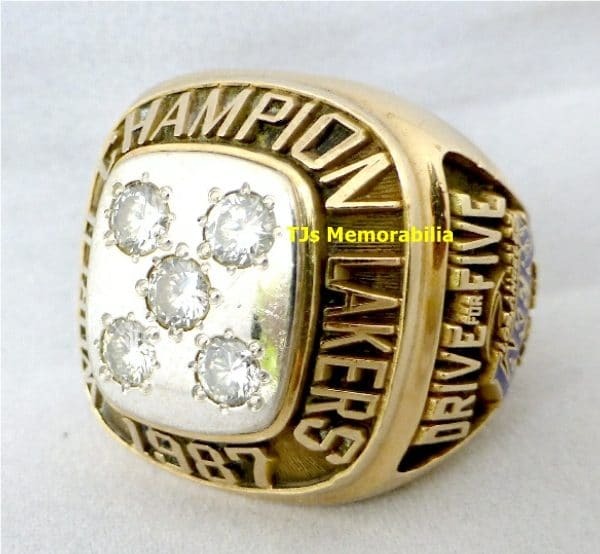 1980 LA Lakers NBA Championship Ring – 14k Gold – Diamond – Same as Players Ring.Made by Balfour. 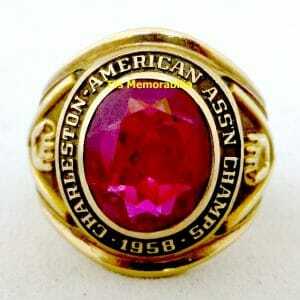 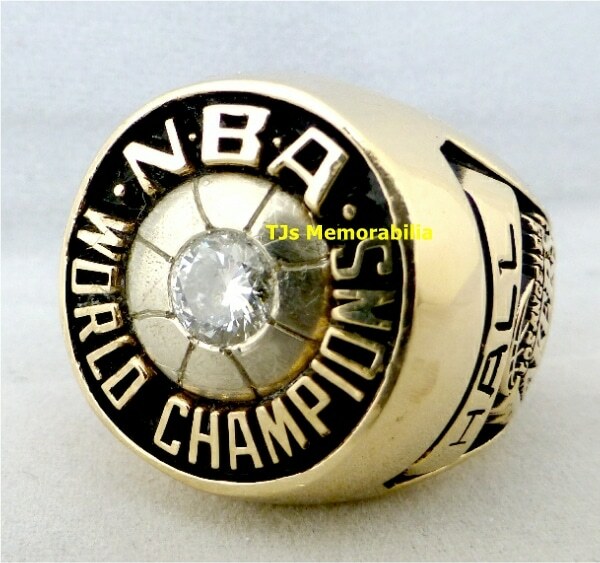 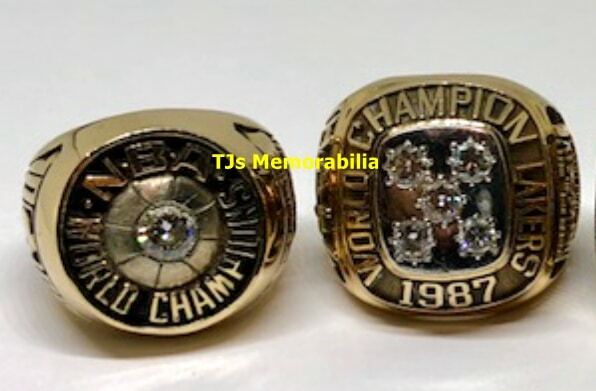 1987 LA Lakers NBA Championship Ring – 14k Gold – Diamonds – Same as Players Ring.Made by Jostens. 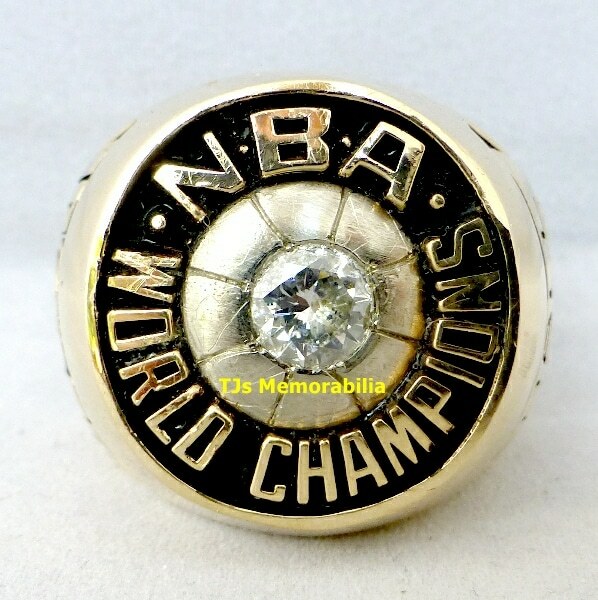 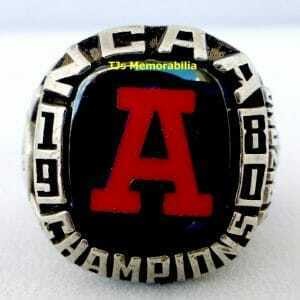 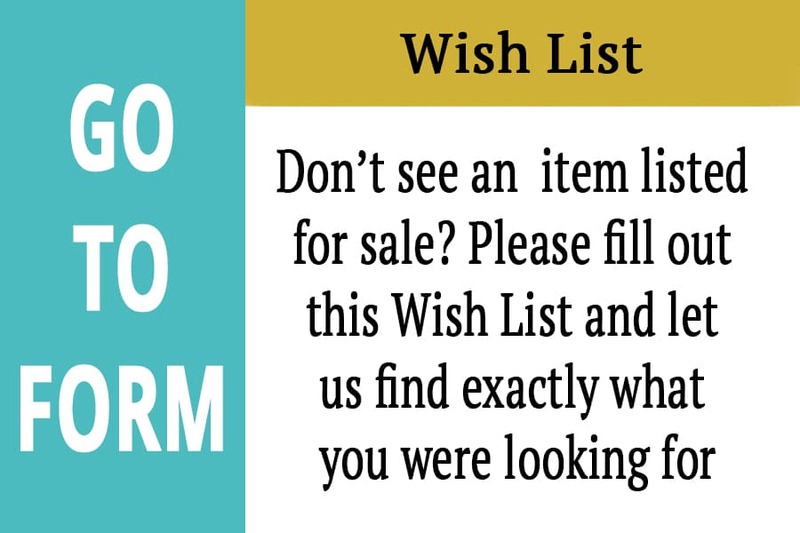 Categories: Archives, Basketball, Championship Rings, Rings. 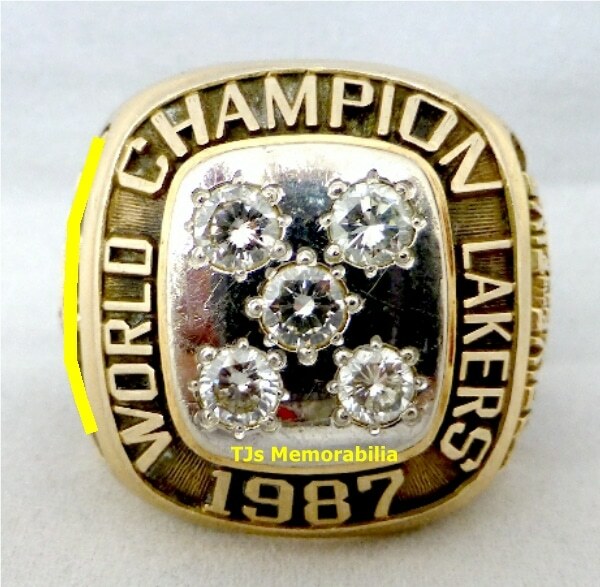 1980 LA Lakers NBA Championship Ring – 14k Gold – Diamond – Same as Players Ring. 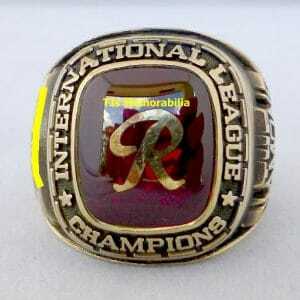 Made by Balfour. 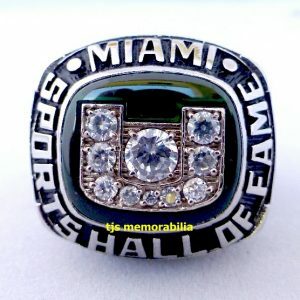 Package of 2 Championship Rings to go !